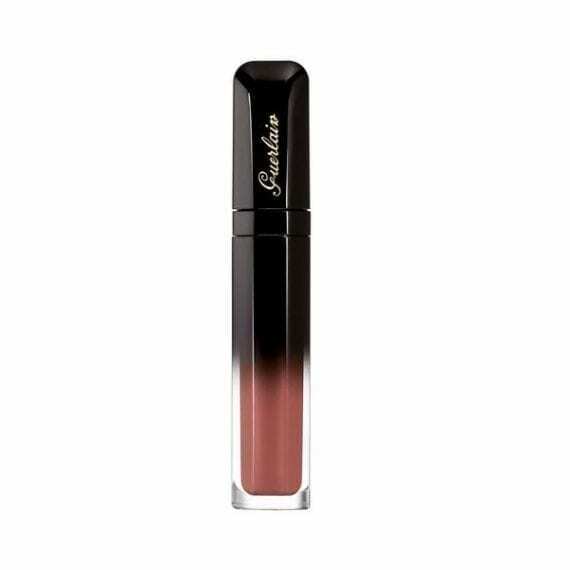 Guerlain’s intense coloured Matte Gloss for ultimate statement and longevity. Intense liquid matte is creamy like a gloss and pigmented like a lipstick. 7 intensely eye-catching shades have been created to suit every mood or occasion.